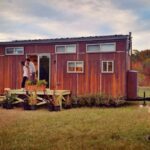 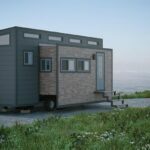 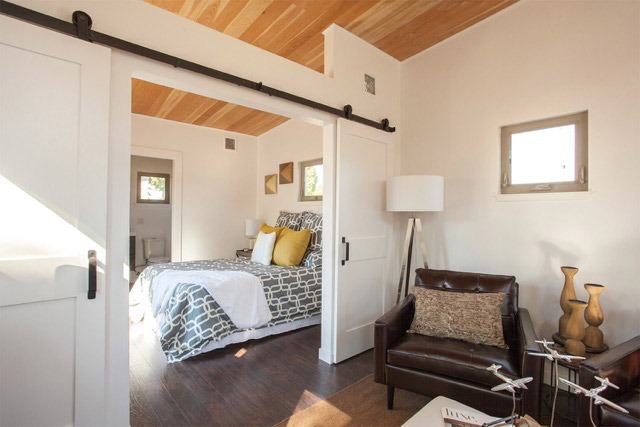 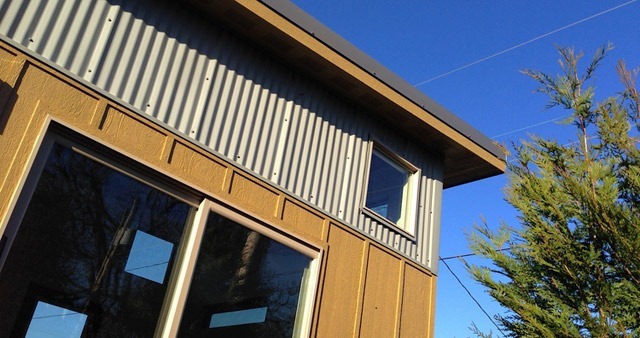 The mini.box is ideabox’s version of a tiny house. 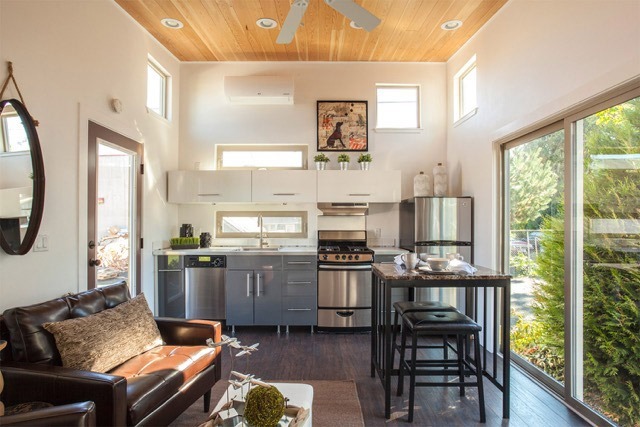 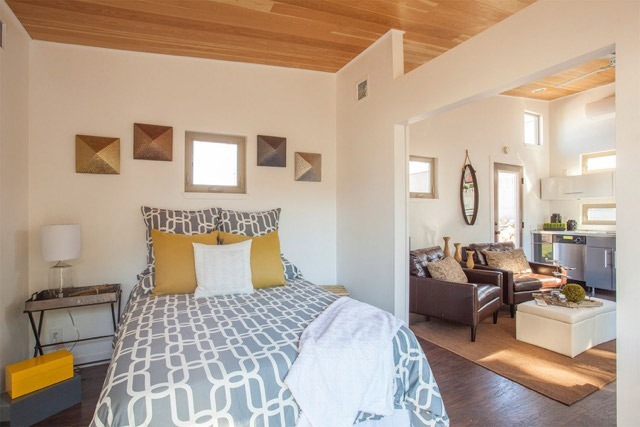 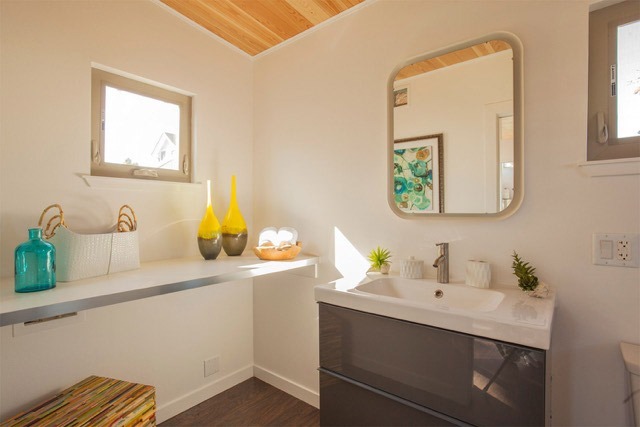 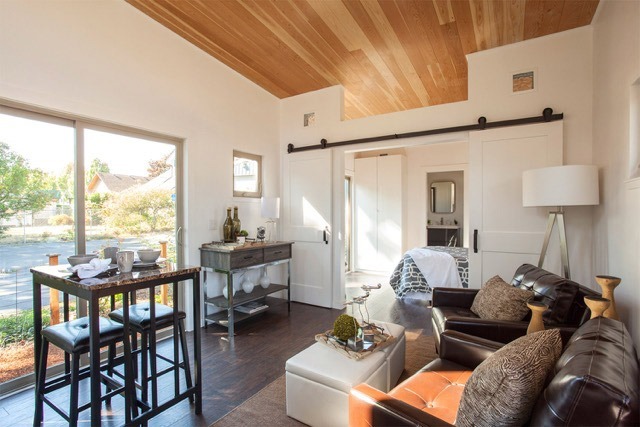 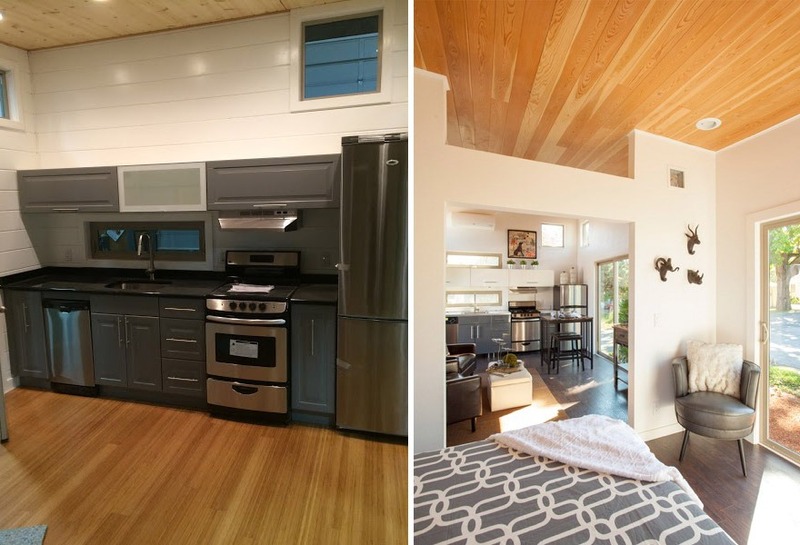 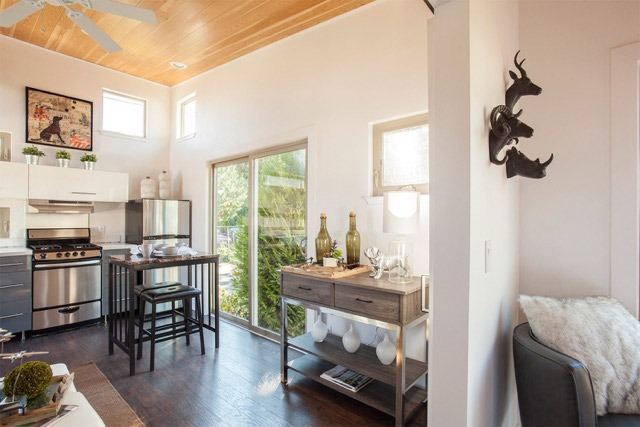 The simple, open design accommodates a flexible range of square footage from 200 to 400 sq.ft. 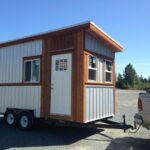 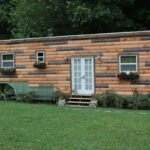 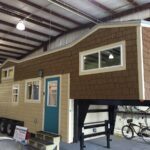 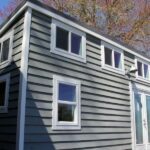 The smaller size has the option of being built on a foundation or on a trailer.